I am father, living in Alsace, with one wife, two kids and two cats. My passion for wine started in Mendoza, Argentina, close to the original “Juan” (my grandfather), who introduced me to the world of wine. I continued my professional career in the UK, where I finished my WSET Level 4 Diploma in 2008. I worked for 15 years in international management roles focusing on sales and marketing. I have experienced the world of wine from every angle: producers, distributors/ importers, markets, brand development and consumers.  I have also become a WSET Certified Wine Educator and teach wine courses in Basel, Switzerland. Teaching has quickly become a second passion of mine! In 2016, I founded the Wine Guru on Wheels to provide personalised wine experiences and wine education to private individuals and corporate business customers. My purpose is to make people feel more comfortable, confident and independent around wines. Wine for me is personal. I am attached emotionally to it. It represents where I came from, who I am and where I am going. As written in my “Wine Manifesto”, I also find countless parallels between our human lives and the world of vines and wines. These parallels are the main drive of my very own wine adventure. Please join me, let’s start an exciting wine journey together.